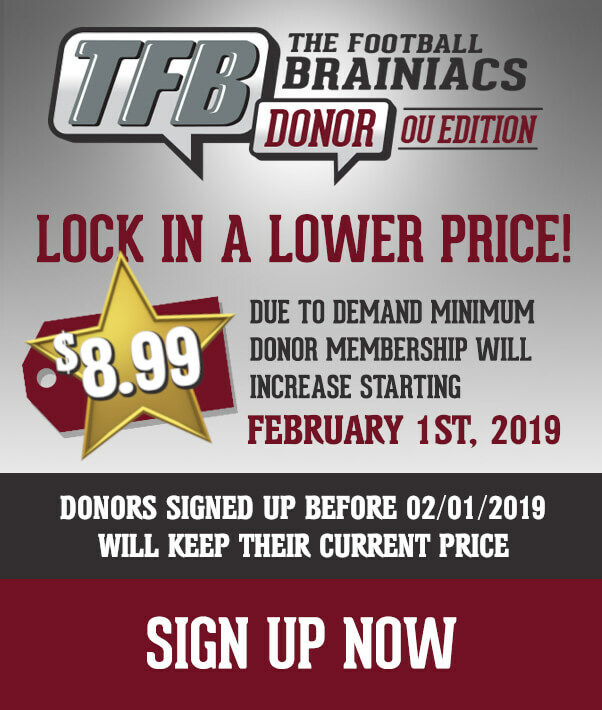 – Derek Green: Here is what we know about the 2019 NG who recently decommitted from Oklahoma. Green has seen a lot of things change over the past several months. One of those things is the fact he is now being recruited heavily by a ton of schools, including Georgia and Clemson. I caught up with Green, yesterday, and it seems he wants to go through the recruiting process and doesn’t feel comfortable doing so while committed to a program. 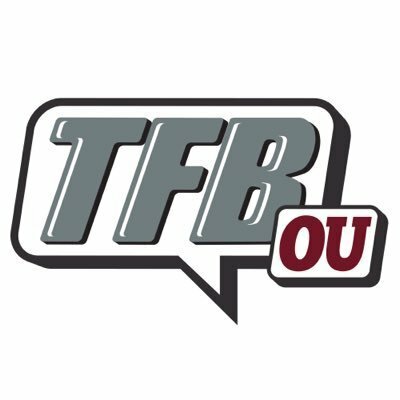 Green confirmed that he will take an official visit to OU for the spring game (first reported by Rivals), and he also noted that the weekend after his OU visit, he will be visiting Georgia. With no time line set for a final decision, Green will likely take additional visits. – 2019 DB, Jamal Morris (Richmond, TX) dropped his top three today which, not surprisingly, included Oklahoma, Texas and LSU.